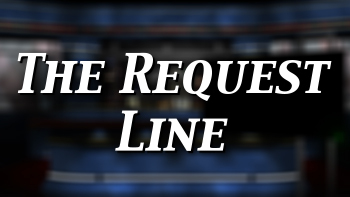 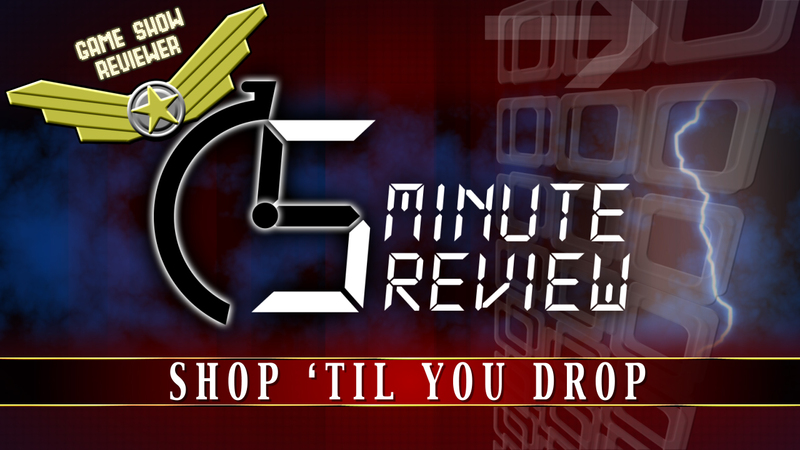 Here’s Episode 5 of the review show voted 10 out of 10 by no one, The Game Show Reviewer! 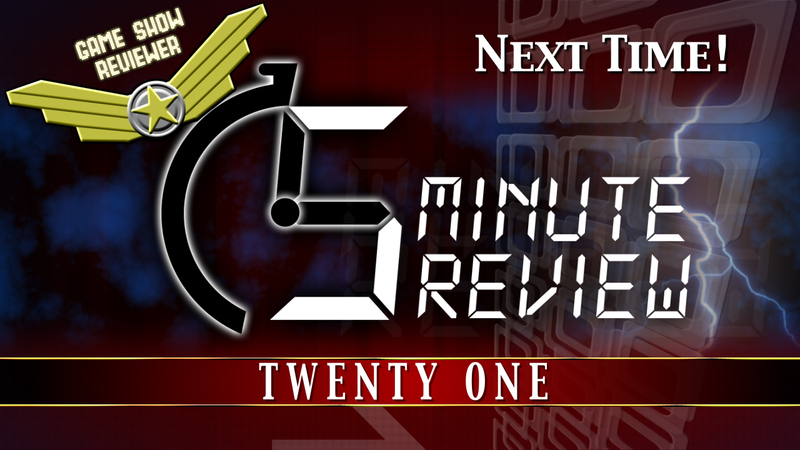 Trapped in sub-time, the Reviewer ironically finds himself with a lot of time on his hands. 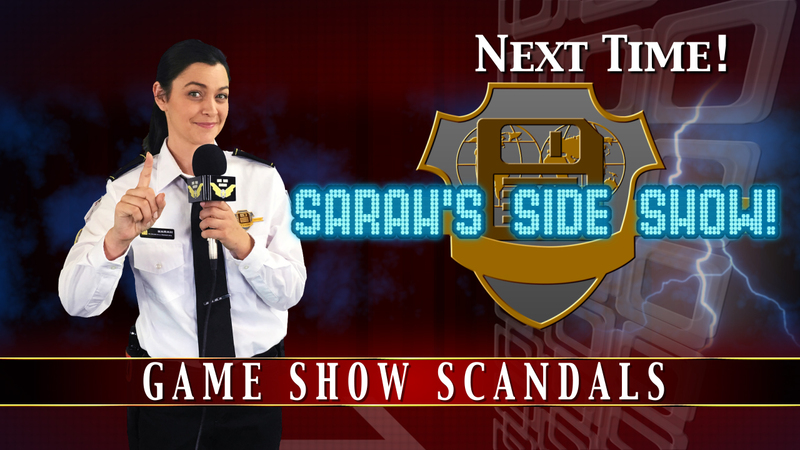 So, here’s a personal listing of the top 10 unforgettable game show moments in history!